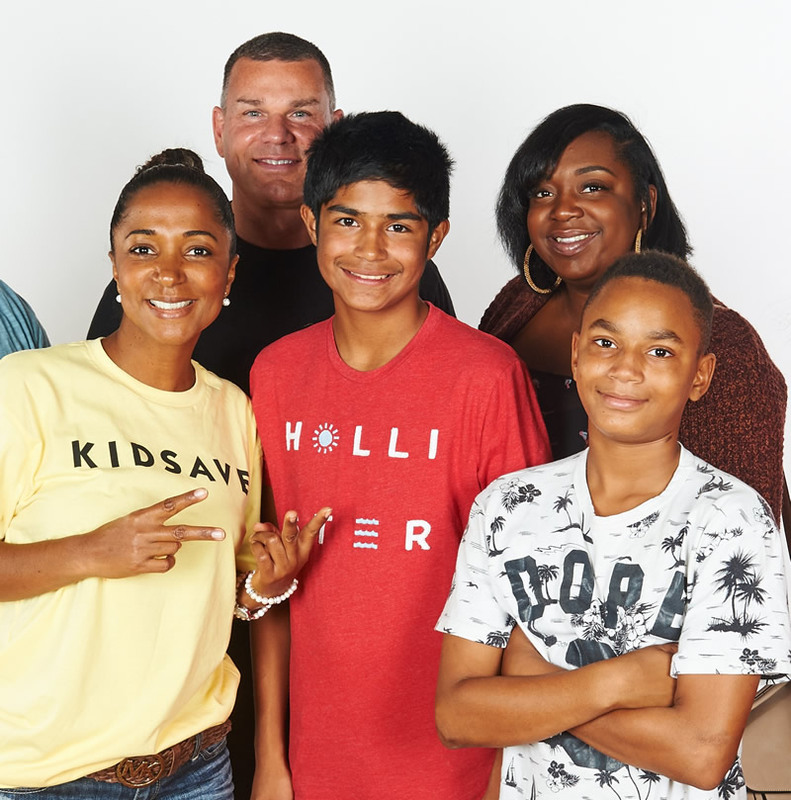 Anthony, age 15, currently has a Weekend Miracles host family, but is still looking for an adoptive family. 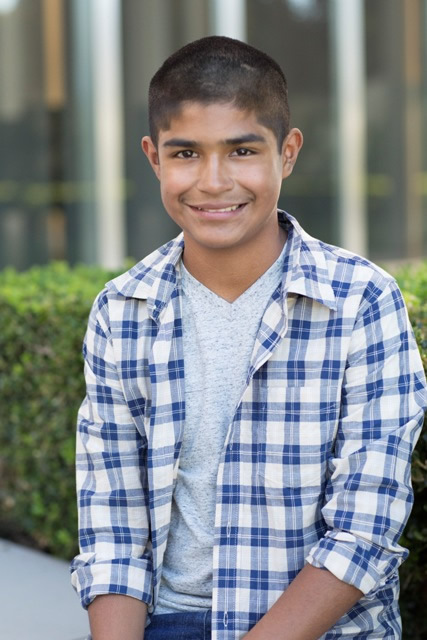 Anthony is a sweet and thoughtful young man whose patient demeanor makes him great with younger kids. He also has wonderful manners and genuinely enjoys helping others. Anthony loves to play many different sports, but soccer and basketball are easily his favorite. This year Anthony played in a youth basketball league and was excited that his team made it all the way to the championships! Anthony also likes swimming with his friends, playing in the park, and going camping during the summer. When Anthony isn’t running around outside, he may be exploring his love for music. He is currently learning to play the piano and hopes to take up the guitar next! At school, Anthony is in Special Education classes. 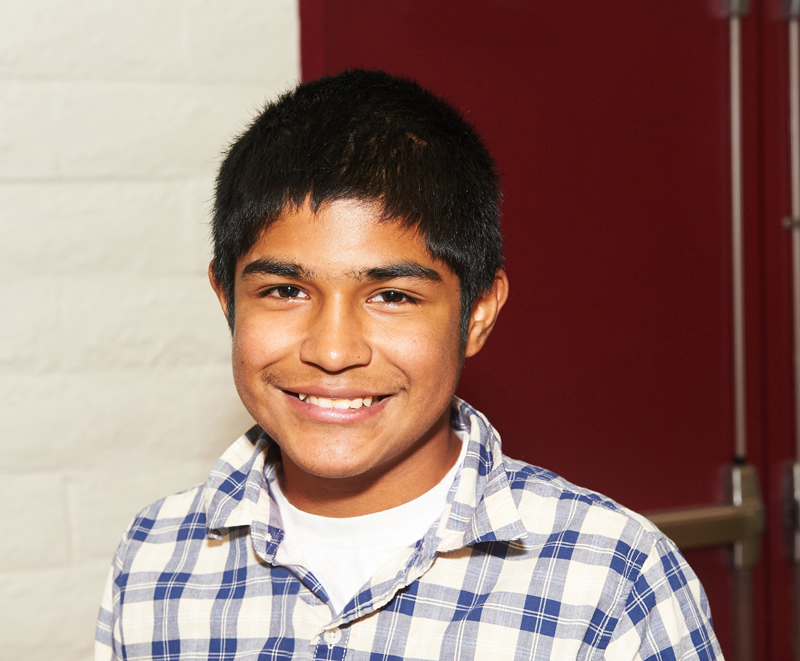 He is a bright kid and enjoys going to school where he keeps a positive attitude and is engaged in class. He works well with his peers and is respectful to his teachers. Anthony dreams to someday have his very own family cheering him on at his basketball games. He also says he wouldn’t mind having a sibling or two. Could you be the family Anthony is seeking? Click here to watch Anthony get a personal meet-and-greet from #10 LA Kings defense-man Christian Ehrhoff before game time on Fox 11 Wednesday’s Child video. Click here to watch as Anthony gets the chance to take to the bases as well as watch the game from a VIP luxury suite at Dodger Stadium. Watch a Children’s Action Network vimeo video here. Help Anthony Q. find a family, share his Advocacy Flyer.